If you’ve read any of my DIY posts, you know I’m a huge fan of shopping at the Dollar Tree. 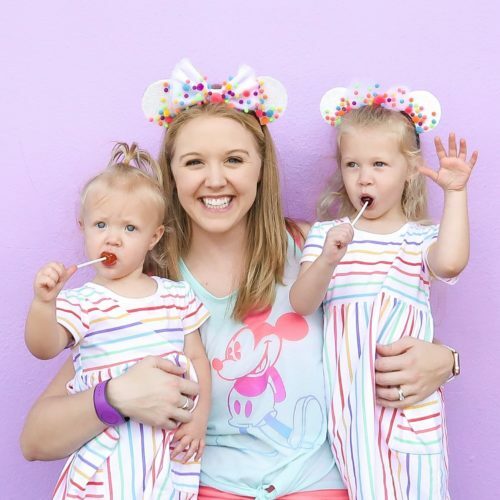 Where else can you spend a little amount of money and get so much stuff?! It’s my go-to for party planning, crafting and holiday decor projects. 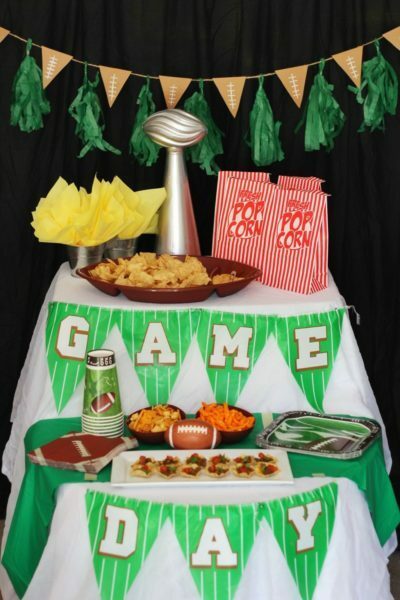 Today, I’m sharing tips for a fun and easy Game Day party. Mixed with a few easy DIY projects, here’s the final product! I made the football triangles for the banner from some brown craft paper I had at home. The trophy materials weren’t include in my ‘haul’ but also came from the Dollar Tree. 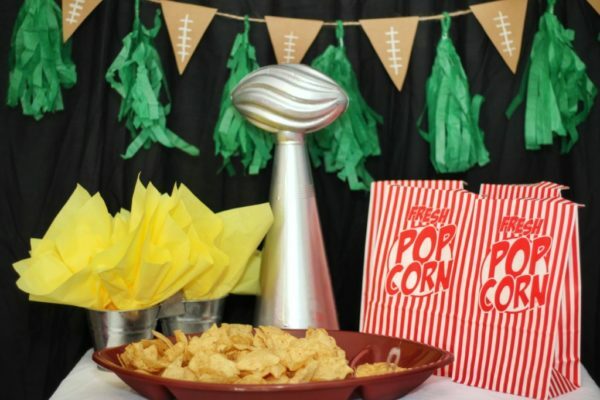 To see a full recap of how I made the trophy, banner and yellow napkin penalty flags, check out my latest post for St Augustine Mom’s Blog. 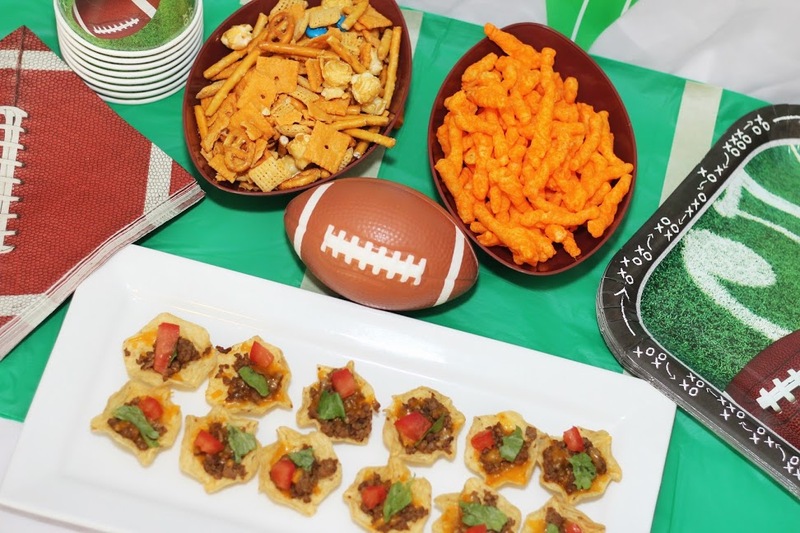 Also included is an easy recipe for Mini Taco Bites and a Super Bowl Bingo printable! 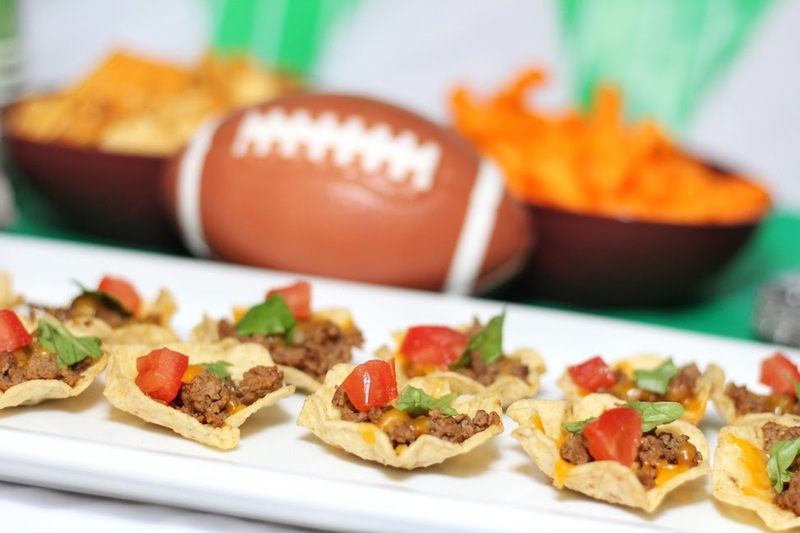 Check out my Super Bowl Bingo download on St Augustine Moms Blog!